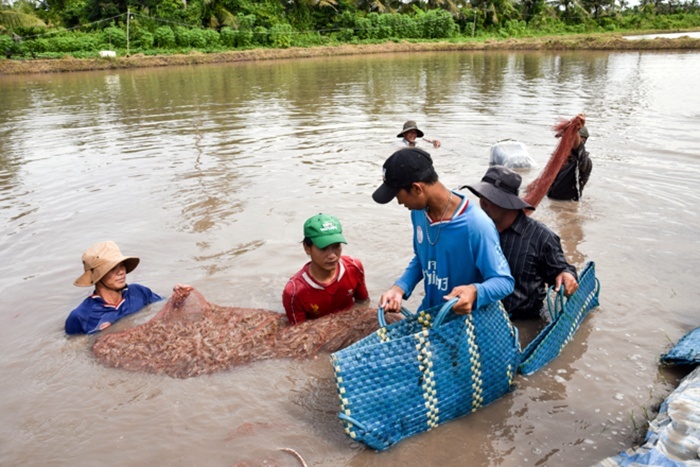 Currently, a number of Vietnamese farmers are applying the Aquaculture Stewardship Council (ASC) standards on shrimp products. The standards are considered one of the strictest standards in the world. This will open up new opportunities for Vietnamese premium shrimp products. In a little more than 3 months, the first batch of Vietnamese shrimp products that follow ASC standards will be available in the most demanding markets around the world. This will open up more markets and opportunities for the high-quality Vietnamese shrimp industry.